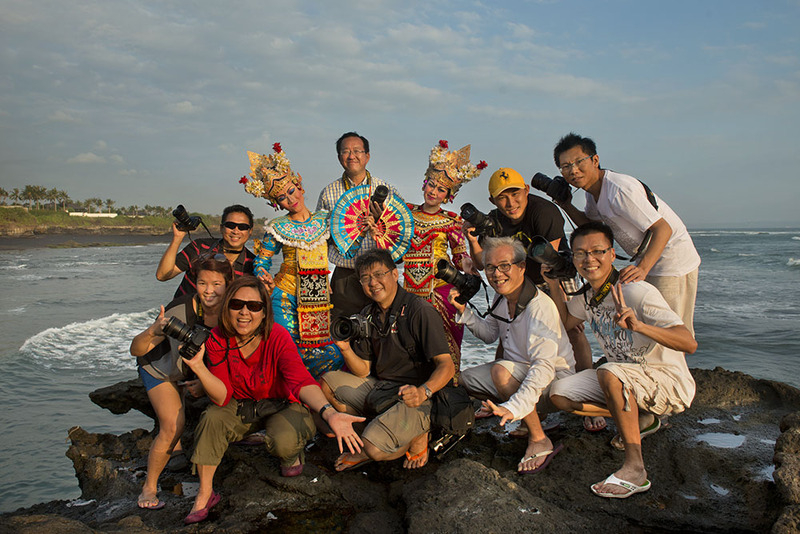 Another fun and enjoyable Bali photosafari! This time was very different from previous ones - we had very different shooting opportunities and we stayed in one of the best villas in Ubud, the Tepi Sawah Villa. The format however was the same where we shot during the day and had post-processing sessions at night. The rooms at the villa was so huge that we actually had the post-processing sessions in my room. That means no irritating bugs/mosquitoes and we got air-condition too. How comfy! 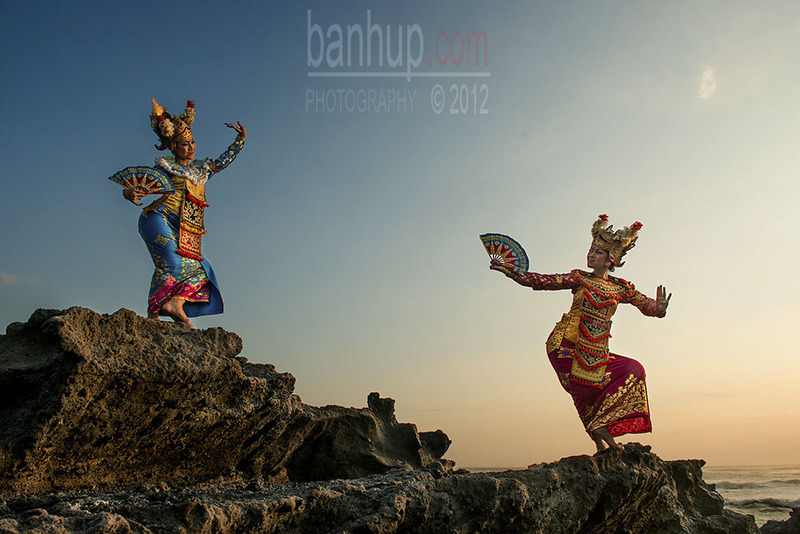 The group with the Balinese dancer models. I brought along my Fuji X-Pro1 and the Nikon D800E for this trip. The Samyang 8mm fisheye was permanently attached to the Fuji while I used the Nikon 24mm/f1.4 or 24-70mm/2.8 with the D800E. I simply love this 2 combos. Looks like these will be my main gear for my photosafaris. I will be sharing some shots from the trip in the days to come. Here is one of my favourites so far.